Shiba Inu: Wonderful Watchdog or Fabulous Family Pet? You are here: Home / Breeds / Pure / Shiba Inu: Wonderful Watchdog or Family Pet? Shiba Inu: Wonderful Watchdog or Family Pet? Arriving at a dog park recently with my goldendoodle, I caught a glimpse of a fox look-alike, otherwise known as a Shiba Inu. With triangular, erect ears and a reddish coat, she stood out in the canine crowd. She had a long snout, at the base of which was a mouth shaped in what looked like a cunning grin. Though growing in popularity, the Shiba Inu is still a relatively uncommon sight in the West, which explains my curiosity at the dog park. However, it is the most popular dog in Japan, her place of origin. What Is a Shiba Inu? A Shiba Inu is a dog that looks like a giant fox. With fluffy red fur, this Japanese pup grows up to be 16.5 inches tall and around 23 lbs. 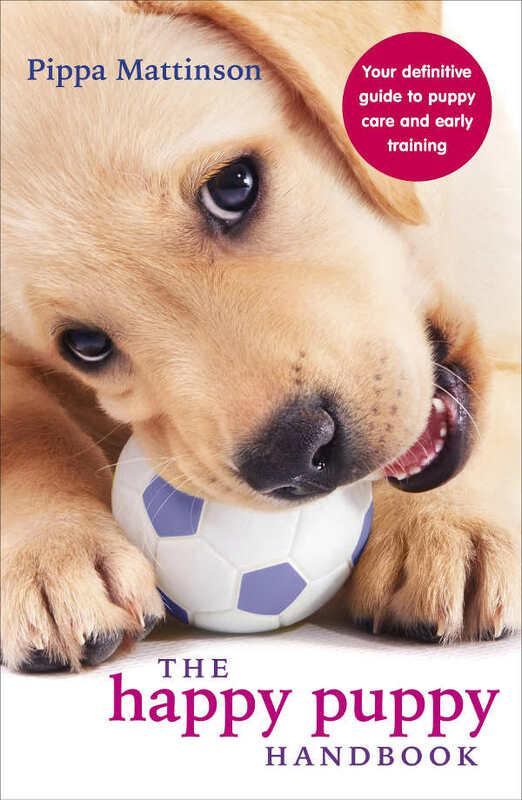 Clicker training is the best method for these strong-willed pups, along with early socialization. The Shiba Inu has ancient roots, tracing back to 300 B.C. She was originally used as a hunter in the mountainous regions of Japan. As such, the first part of her name (Shiba) refers to either the brushwood in the mountains or the dog’s reddish color. “Inu” means dog in Japanese. In the 7th century A.D., the Yamato Court established a dog keeper’s office in an effort to maintain the native dog breeds in Japan, including the Shiba Inu, as a part of its culture. By the end of World War II, the breed was nearly extinct as a result of bombing raids and distemper. Using the three remaining bloodlines, the government began a survival program. Today, the Shiba Inu is the most popular companion dog in Japan. The Shiba Inu was brought to the U.S. about 60 years ago. The National Shiba Club of America was founded in 1983. The Japanese Shiba Inu Club of Great Britain was formed in 1987. A good watchdog, companion and family dog, the Shiba Inu is versatile. Often described as alert and bold, this feisty little guy will bring spirit into anyone’s home. Though tentative around strangers, he is loyal and affectionate with those whom he knows and trusts. In general, the shiba has a good-natured disposition. But the shiba does have an aggressive tendency in certain situations. In a 2009 study, the gene analysis of 77 Shiba Inus suggests that a particular gene is associated with aggressive behavior toward strangers. This aggression is especially prevalent in non-neutered males. The Shiba can also become aggressive in resource guarding. It is recommended that favorite toys and food be removed in the presence of other dogs and small children. Finally, Shibas cannot be let off their leashes unless in a confined area. They are independent and will likely take off, regardless of training. A picture says it all. Shiba Inu puppies are really darn cute. With furry little faces, black button eyes and nose, and a curly tail, the shiba puppy is irresistible. This could explain the increase in popularity in the U.S.
Also enticing is their ease in house training. By five weeks, most puppies are able to hold their bladders all night. 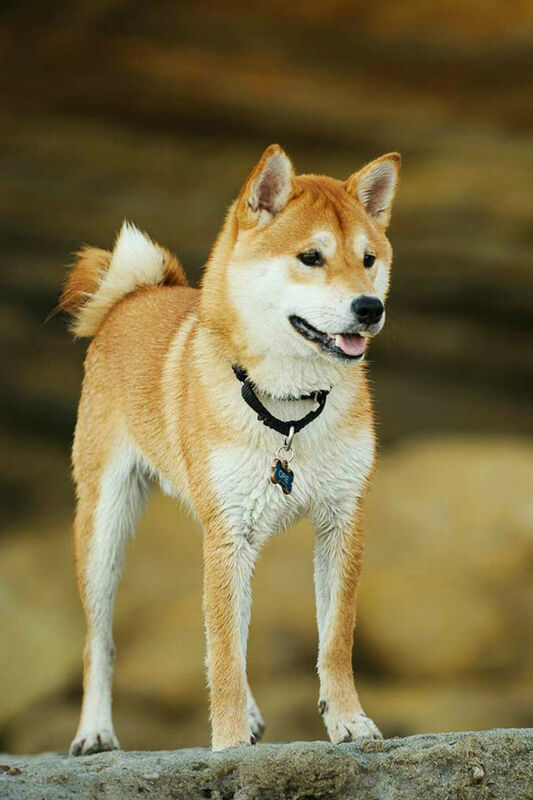 The Shiba Inu is short, proportionate and muscular. With this build, they are quick and light in their movement. As a relative of the Akita, the two breeds bear a resemblance, though the Shiba has a much smaller frame. The males measure between 14.5 and 16.5 inches in length and weigh about 23 pounds. The females measure between 13.5 and 15.5 inches, and weigh about 17 pounds. Another distinguishing feature of the Shiba is the tail, which curls up. 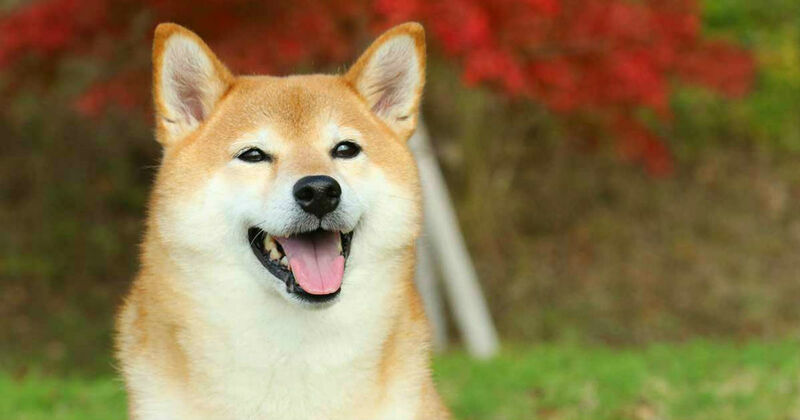 Though some believe that the Shiba is named after his reddish coat, the breed comes in other colors, including black, tan, and red sesame (or sable). He has white or cream markings on his legs, face, belly, chest and tail. The shiba has a double coat of short hair, which is silky to the touch. The density of the coat is similar to that of a husky. It generally does not mat, but the breed sheds frequently. To reduce the hair, it is recommended that the shiba be regularly brushed, especially during periods of heavy shedding. The American Kennel Club even recommends using a blow-dryer to rid the coat of excess hair. The Shiba Inu is generally a healthy breed. As with any breed, there are some common ailments and predispositions to certain genetic disorders and diseases. The most common health ailment is allergies, which manifest through itching and skin irritation. Allergies usually don’t appear until a puppy is at least six months of age. Because the Shiba is proportionate in size, he is at a lower risk for conditions or injuries due to a structural imbalance. Even so, he is susceptible to two hereditary conditions affecting the joints. Patella luxation is one. It is a condition in which the kneecap dislocates. Corrective surgery is an option. Complications from such a surgery are minimal for dogs under 20 pounds. Hip dysplasia is another condition sometimes found in this breed, though it is often not as serious as in large breeds. Of greater concern is GM1 gangliosidosis, a fatal disease that affects the brain and multiple organs. It is caused by a recessively inherited gene and has a high prevalence in the Kinki district of Japan. Finally, the Shiba is prone to eye disorders. A 2006 study of 114 dogs in Japan suggests that pectinate ligament thickening and iridocorneal angle narrowing are common abnormalities and often lead to glaucoma. In another study, 1,244 dogs of several breeds were given ophthalmologic examinations. Of these, 127 dogs were diagnosed with glaucoma, and 33 percent of the 127 were Shibas, demonstrating a hereditary predisposition. Though there are several conditions to watch for in the Shiba, most live long and healthy lives. In fact, the life expectancy of a Shiba Inu is 13 to 16 years. With her streak of independence and tendency toward situational aggression, early socialization and obedience training is important for a young Shiba. 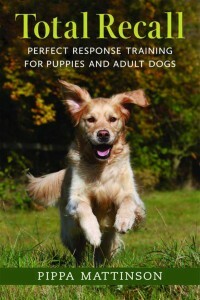 A 2013 study evaluated the behavior of 142 dogs. The scientists leading the study sought to determine whether puppy socialization and training classes prevent behavior problems. 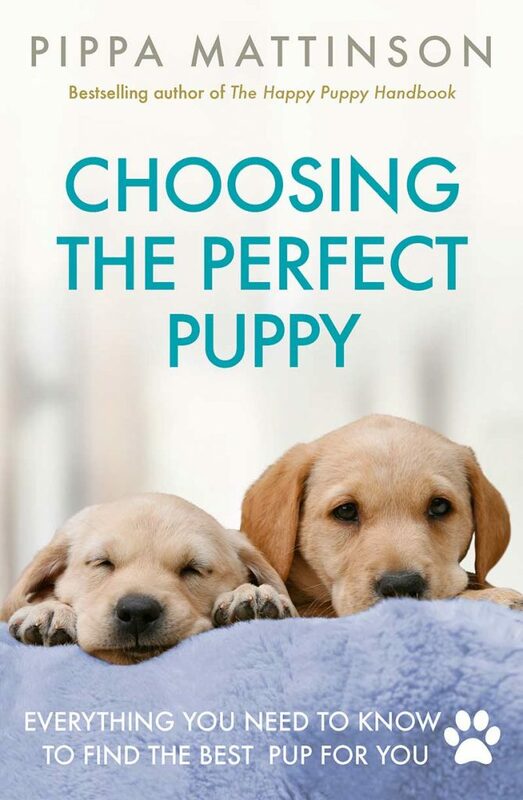 Their results showed that puppy classes (one hour per week for six weeks) can indeed prevent problems such as disobedience and fear of strangers. The Shiba would benefit from this early training. Even with training under her belt (or collar), it is important to always keep the Shiba on a leash as he will run without it. So what type of owner would be best suited for the shiba inu? The pet parent would need to be someone with the time and will to train and socialize the Shiba as a puppy. He will also need moderate exercise; the Shibas love to walk. A house with small children or with lots of new people coming in and out may not be the best fit, but families with older children would likely earn her love and affection. Because of the Shiba’s small size, the Shiba would live comfortably in either city or country. A fenced yard would be best for this independent soul and quick runner. If you think you are the right fit, read on to consider where to find your Shiba. Finding a responsible breeder may seem like a daunting task. Word of mouth can often lead to a reputable breeder. If searching on the internet, be sure to ask for several references. When visiting breeders, ask to meet both of the puppy’s parents and see their papers. 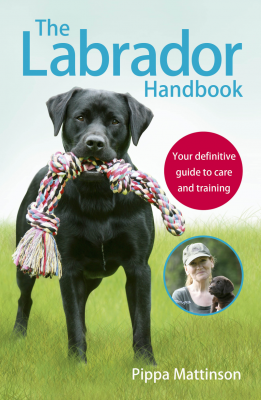 The American Kennel Club recommends that parents be tested for hip dysplasia and patella luxation. They should also be given an ophthalmologist evaluation. Ask breeders how long they have been breeding this particular dog. Also, be sure to ask about a health guarantee and contract for the puppy. A list of reputable breeders can be found on the website of the National Shiba Club of America, American Kennel Club or The Kennel Club. It is best to avoid websites that offer selling services to anyone trying to place an ad because these breeders have not been thoroughly vetted. Once you have chosen a reputable breeder, expect to take your place in line. Most breeders do have a waiting list. Maybe you are more interested in adopting a dog. Many reasons could lead to this decision—cost, compassion for pets who need a home or the desire for an adult dog. If you are wondering why dogs end up in a rescue, here’s the scoop. The majority of rescues come from individual owners. A smaller number come from shelters, animal control and pounds. The top reasons that people surrender their dogs are a change in lifestyle, the breed is not a good fit or the owner has a lack of time to spend with the dog. Nearly all rescues are first fostered in volunteer homes, most for a stay of one to six months. In the U.S., National Shiba Club of America maintains a list of Shiba rescues in a variety of different regions. The cost of a Shiba Inu purchased from a breeder is generally between $1,500 and $3,000. If purchasing from a rescue, expect the prices to run somewhat lower. Remember to factor in the additional costs of dog supplies, dog registrations and veterinary fees, and vaccines not taken care of by the breeder. After you have done your due diligence researching the Shiba Inu, selecting a breeder and picking your companion, get ready to have your heartstrings pulled by your own cute little fox-like puppy.